Beautiful Landscape View Of Rice Terraces In Chiang Mai , Thailand. Lizenzfreie Fotos, Bilder Und Stock Fotografie. Image 116539920. 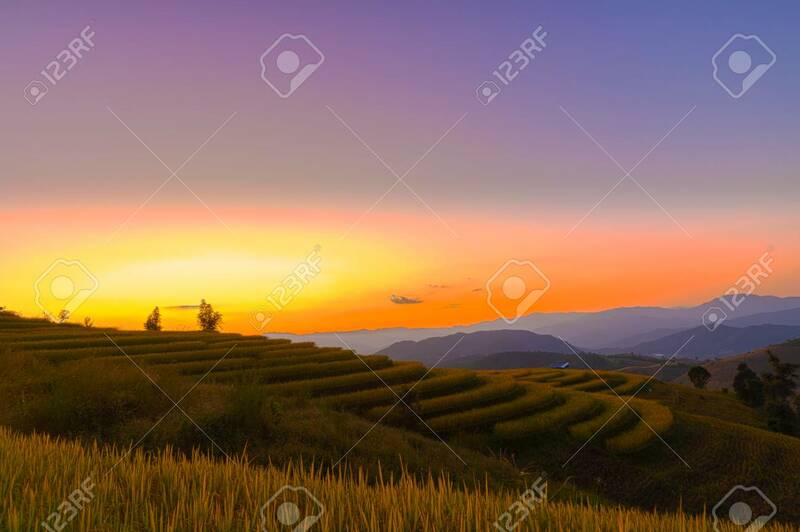 Standard-Bild - Beautiful landscape view of rice terraces in chiang mai , Thailand. Beautiful landscape view of rice terraces in chiang mai , Thailand.